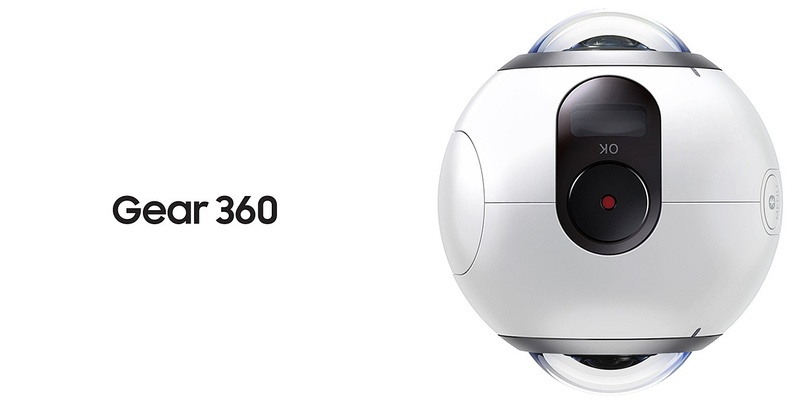 In 2017 Samsung updated their Gear 360, here you can find more info on the new Samsung Gear 360 (2017). Samsung Gear 360 is equipped with two lenses and two 15 MP sensors (currently don’t know which brand). The camera features a DRIMe5s chip, same one is used in other Samsung cameras such as the NX1. 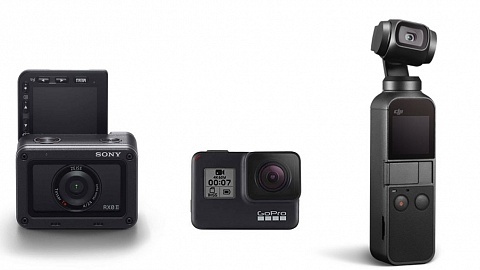 The camera records two 2560 x 1440 videos (two 16:9 – 2K videos) which a stitched together to a 3840 x 1920 (2:1) 360° video. 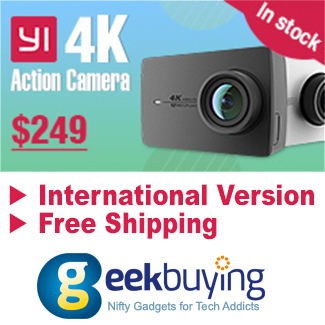 videos are recorded in .mp4 format and .h265 codec. In Single cam mode (one lens) the camera takes 3072 x 1728 (5MP) images; in Dual Cam mode up to 7776 x 3888 (30M) images; .jpg format. 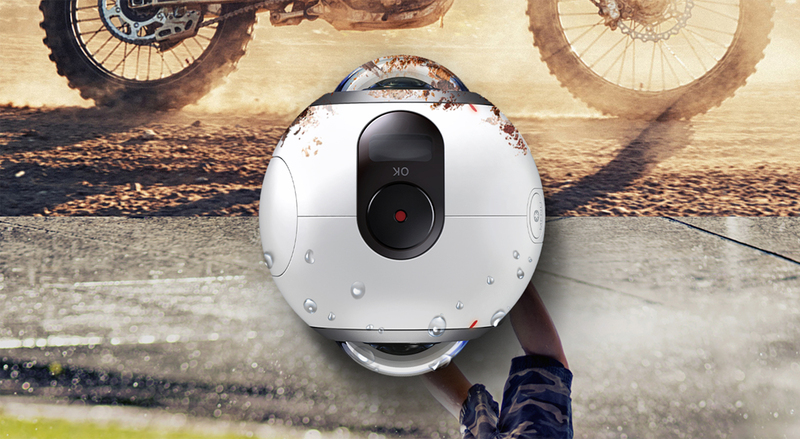 Samsung Gear 360 is equipped with 2 f2.0 lenses. 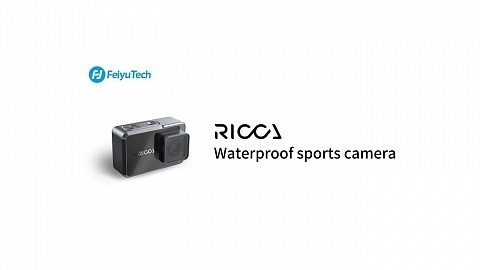 The camera holds a 0.5″ (72 x 32) PMOLED display to check the settings. not sure if A/V out and Mic-in via USB are possible. Videos can be stitched using an Android App with compatible devices: Galaxy S6, S6 edge, S6 edge+, Note5, S7, S7 edge with the Samsung Gear 360 Manager app. Or on a PCs with the Gear 360 ActionDirector software. and is dust and splash proof. Included is a small tripod / handle grip and a USB cable.